He is a graduate of the University of California Berkeley, a recipient of the Singapore Literature Prize commendation award, and an award-winning scriptwriter. 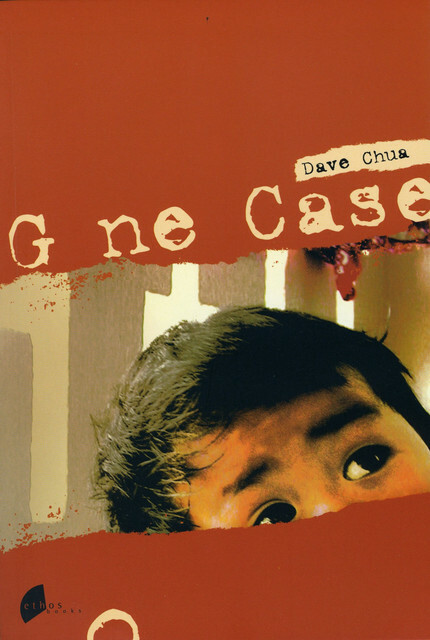 1) You are known to many as the author of Gone Case, which is arguably your most popular book. Is that your favourite you have written? It’s hard to pick one book. They’re different facets of myself. I think some of the stories in The Beating and Other Stories show a different side, while The Prodigy: Blade of the Chrysalis was wonderful to work on. 2) Choosing to be a writer after receiving a science degree is not a path many would consider. Do you think that going down this route has made you a more unconventional writer? I can’t say that I’m that unconventional a writer, and fiction writing is something I do for my own enjoyment. It’s more of a hobby than a career. 3) What do you think makes a book popular? I think it’s a mix of factors. Wonderful writing and a sympathetic main character does help, but readers enjoy different aspects. There’s no formula, and some authors have met with unexpected success. 4) In a Singapore context, is the recipe for a popular book different? Do you think local authors need to write about Singapore (e.g. having a local setting or local characters) to be successful? I don’t think there is a set recipe, and if there is, I certainly haven’t found it. I think writers should write whatever they want. On the page, you can create worlds beyond imagination. 5) What are your favourite fiction and non-fiction books? For a long time it was J. R. R. Tolkien’s The Hobbit. It is a vividly imagined world with endearing characters. For non-fiction, Michael Herr’s Vietnam memoir Dispatches, and the writings of travel writers Pico Iyer and Bruce Chatwin are insightful looks at the cultures of other countries. 6) What’s the best Singlit book you’ve read so far? Alfian Saat’s collections, Corridor: 12 Short Stories and Malay Sketches are wonderful. His writing is incisive and makes you reexamine Singapore. Teo You Yann’s This is What Inequality Looks Like is a non-fiction read that every Singaporean should read. 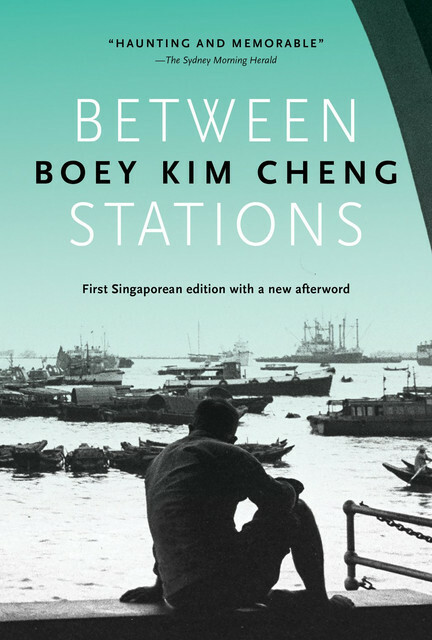 Boey Kim Cheng’s Between Stations is a lyrical, mesmerising work. 7) If you had to pick a literary hero, who would it be? That’s a tough one! Possibly J. R. R. Tolkien for his vividly imagined worlds, Gabriel García Márquez for his use of magical realism, and there’s also Tobias Wolff, an American writer whose stories touch upon the human condition. A good reading space. I’ve also been reading to a lot of audiobooks, such as Good Omens, and that does help pass the time when you’re jogging. 9) What is the weirdest thing you have used as a bookmark (no lies!)? Probably a Singapore Sweep ticket. 10) How often do you read? And how did you cultivate this habit? 11) Have you read anything that had a life-changing impact on you? I think reading Raymond Carver, who has a minimalist style, had great impact on me. It showed me that you don’t need a bloated vocabulary to write well. 12) If you could meet any author, dead or alive, who would it be? And what is your favourite literary work from them? Funny question. Probably Kafka, though we’d probably end up not speaking much. I think Kafka’s Metamorphosis is an amazing story that every writer should read.